If you have used Kratom for a while now, you might find out about White Horn Kratom sooner or later. 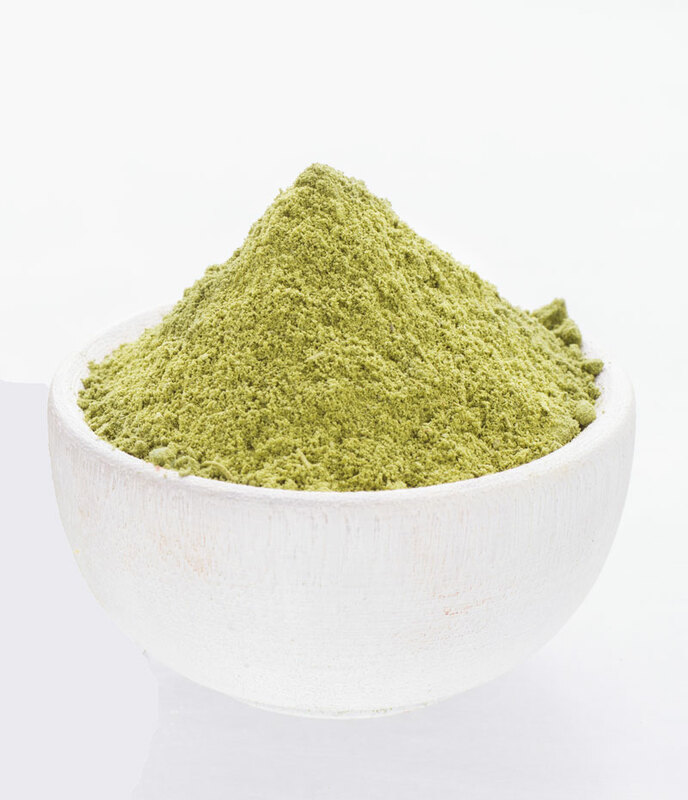 Each user knows that there is a variety of Kratom strands. Each strand offers its own set of therapeutic and relaxing effects to one’s body. White Horn Kratom remained elusive up until now. It has grown in popularity and many want to know how to get it. You might need to figure out more about this strand before you can get your hands on some of it. The name of a Kratom strain comes from the color of its leaves and the region it came from. White Horn Kratom is a bit different in this case. Its name came from the fact that the edges of its leaves have several points on it and that its veins are white. Kratom is an evergreen plant native to Southeast Asia. White Horn Kratom is obtained from horned leaves of Kratom trees that grow in one place only. The only place where you can find these trees growing is at Kalimantan, an island over at Borneo but is a part of Indonesia. Horned Kratom leaves’ veins come in different colors. The colors you can find them in are green, red, and white. The white vein grows lesser than the red and green though. Because of its rarity, White Horn Kratom wasn’t well-known before. But, it’s said to offer the most relaxing effects to users over its red and green counterparts. Hence that is why a lot of Kratom users now seek to try what White Horn Kratom has to offer. There is a common myth that you can take as much Kratom as you want. Many users will tell you to go against that so the Kratom will work for you, not against you. If you are a beginner or have a low tolerance toward Kratom, start with taking the dose at 2 to 4 grams. You can feel a boost in mood and an increase in motivation even when taking a small dose. The regular Kratom dosage is 3 to 5 grams. Taking this much White Horn Kratom makes you feel more in control toward your attitude. Taking Kratom past 4 grams offers extreme euphoria and relaxation. Beginners shouldn’t take more than 5 grams of Kratom. The effects they might get during their first time might become too much for them. Beginners should only increase their dosage if they don’t feel anything after 20 minutes. The effects should last for only six to eight hours after consumption. For better results, take in White Horn Kratom on an empty stomach. 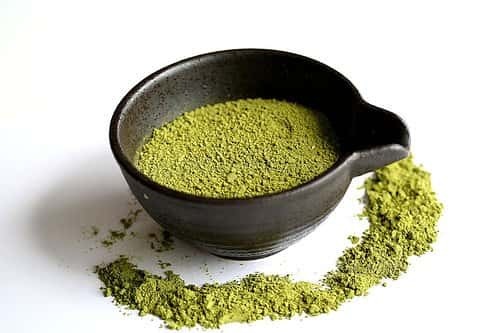 Where and How Can You Get White Horn Kratom? As you might know already, White Horn Kratom isn’t easy to find. There are stores that do their best to get a hold of the stuff, but they don’t stay stocked for long. Many stores can’t seem to supply enough of the strain to meet demand. Even at their place of origin, growing White Horn Kratom is a long waiting game. Few stores are that eager to restock since expecting an order of this strain takes too long. Be careful when you try to find this strain online. 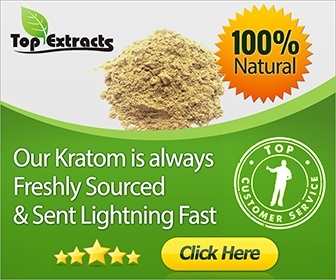 There can be plenty of shady websites that can take advantage in your search for this elusive Kratom. To prevent yourself from getting into scams, only purchase White Horn Kratom from a trusted Kratom vendor and brand.